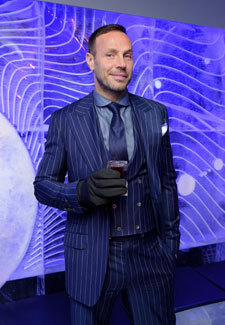 Dancing on Ice judge Jason Gardiner has never been one to mince his words. And during this series, it seems he’s been harsher than ever to the celebs who’ve taken to the ice. Meanwhile, Jason confesses that the feud between him and fellow judge Karen Barber rumbles on. He says, ‘We’re all very passionate about what we do and things can linger off-camera. Actually, sometimes the better show is what happens off stage! Dancing on Ice continues on ITV tonight, Sunday 10 February, at 6:15pm.